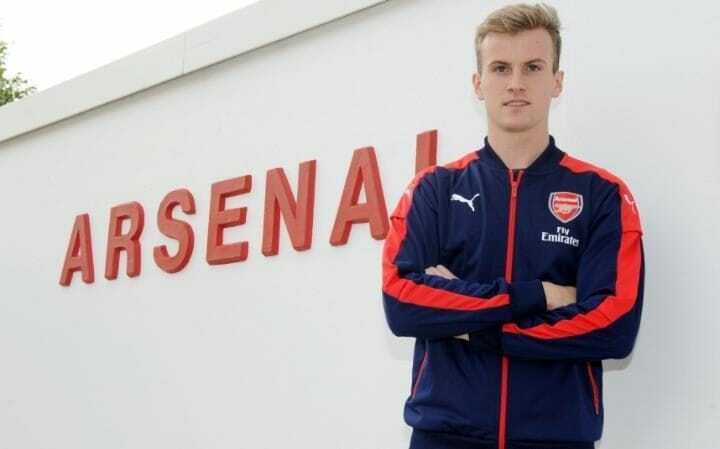 Getting transferred to the Emirates and shifting to London, Rob Holding is experiencing a different life as for the first time he has to live alone and also, has to prepare his breakfast, lunch and dinner himself. Not only that, but, to train alongside some of the global names and on top of that, having his Arsenal debut so early, Rob must be pinching himself. 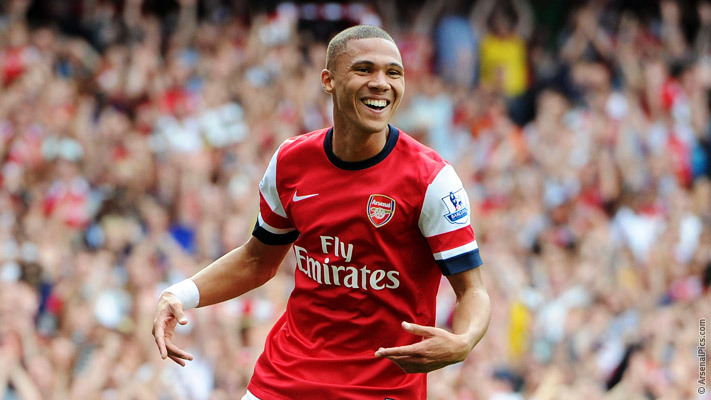 He was not going to be on the team sheet in the initial weeks if the Gunners’ top picks had not been on the physiotherapist’s table, but, the fact that he was left the only option for his position, he got games first up and he showed enough to Wenger that he pointed the youngster out in his presser at the Leicester trip. Whilst the move came out of the blue, there was one bookmaker who was offering promotional rates on a defender moving to Arsenal before the close of the window – if you join netbet today you can see the special offers they run. 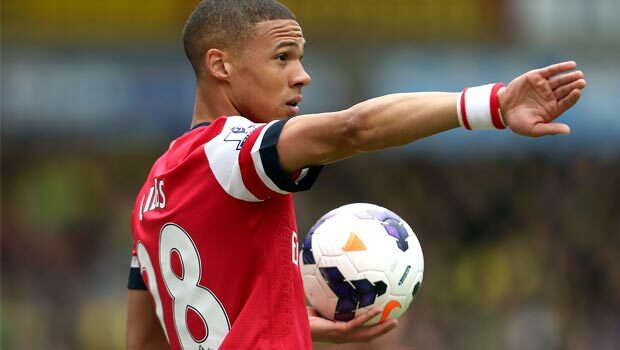 Holding might again feature in the XI this Saturday at the Vicarage Road.